While it seems that just in recent years the kombucha trend has exploded, it’s actually an age-old drink that has been around for centuries in many cultures. This fermented tea drink not only offers a unique flavor but also a variety of health benefits, including digestion, immune support, detoxification, liver support and weight loss. This magic tea is rich in antioxidants that help to support your immune system. Because it contains a compound called D-saccharic acid-1, which is not present in unfermented teas, it can actually aid in cellular detoxification. The liver is one of the only organs that can regenerate itself, as well as naturally help to detoxify your body. Kombucha is packed with Glucaric acid, which benefits the liver and its detoxification process. This liquid vitamin is full of probiotics, enzymes and beneficial acids that can all help with digestion and assimilating food more easily. Some research has even lead to the beliefs that kombucha can actually prevent and heal stomach ulcers. 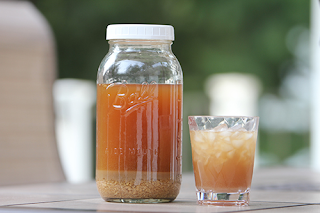 Kombucha can give you an added boost of energy without all that concentrated caffeine. This is because iron is developed during the fermentation process and it also contains b-vitamins that supplement this energy kick. There’s a reason the ancient Chinese referred to this cocktail as the “Immortal Health Elixir,” and now you can sip and sharpen your health all at the same time. Getting in shape with your sweetheart can help to raise your heart rate through both cardio and connection. Working out produces endorphins, and endorphins evokes positive feelings so when you exercise together you’re almost guaranteed to boost your relationship’s mood. And while cuddling up to Netflix or sleeping in until the last possible alarm together is tempting, finding the motivation to get active as a couple can be extremely rewarding. 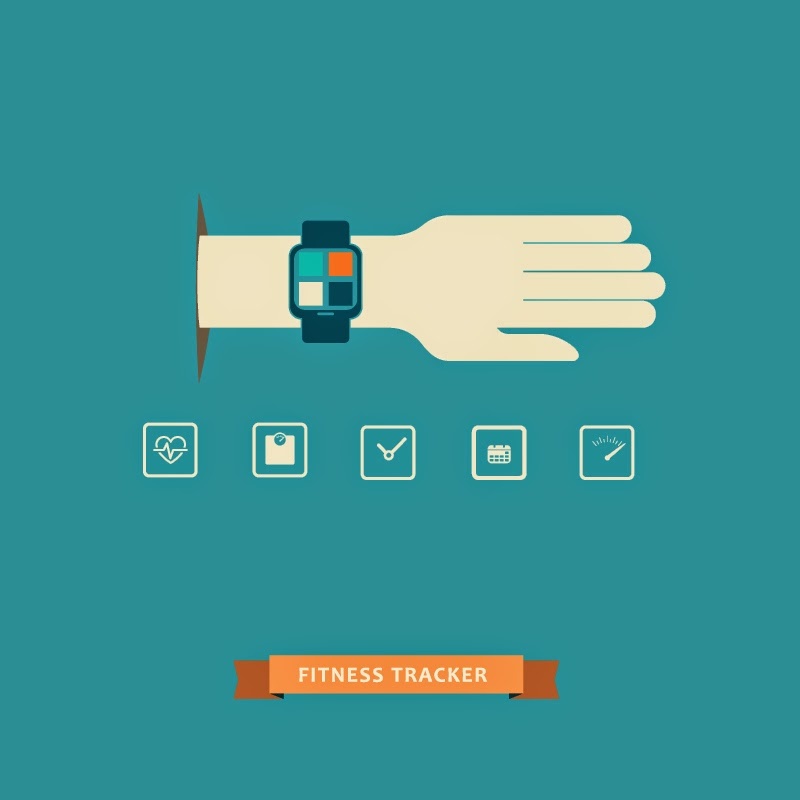 Don’t let your love life derail your plans to get fit, but instead turn it into a date. Find your common ground. So you’re a runner and your partner’s a yogi. There’s no need to give up what you love in order to accommodate for his or her preferred fitness system, but you can still be open-minded. Take a class with them to try it out, and who knows; you may find yourself loving warrior pose. It’s inevitable that your schedules will be different, so find a time that works best for both of you. Each of you set an alarm before work, and know what your gym routine will be before you get there. Making sure that it’s an even mix of what you may like and what they prefer will ensure a balanced and cohesive sesh. Treat going to the gym like it’s dinner and a movie. Just because you’re wearing Nikes and not lipstick doesn’t mean there still won’t be quality time. Try to stick together on the treadmill, and ditch the ear buds. Taking breaks is also okay and will give you time to talk and discuss what’s working and what’s not. Working out solo is probably what you’re used to, but partner exercises can also be fun and beneficial. So partner up, and test out your wheelbarrow push-ups or resistance band combos. Plus, it’s much easier when you have someone there to count for you and encourage you to get through those last couple of reps.
Make it a point to plan an Acai bowl run post workout or wind down together by meal prepping for the week. 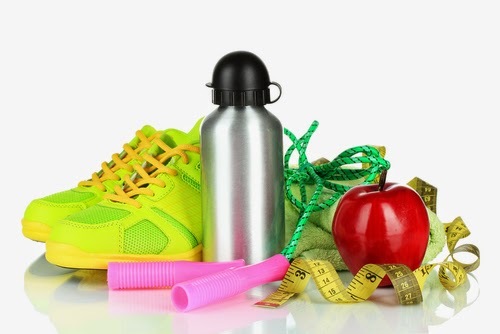 Working out together will also make it easier to eat healthy and support one another in making the right choices. 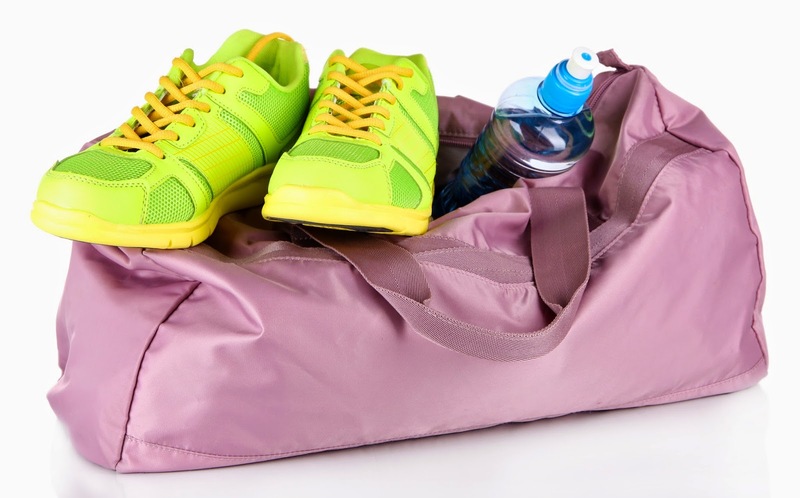 Next time you’re thinking about packing your gym bag, extend the invite to your other half! Pregnancy is one of the most beautiful processes a woman can experience. Not only does it heighten your senses, bolster your self-confidence and gift you with glow, but it can improve your overall health too. While post-pregnancy can be incredibly rewarding, it can also be difficult to find even just five minutes out of your busy mommy schedule to take care of yourself. Your body goes through immense changes during pregnancy, most of which can benefit both you and the baby. However, some of these changes can also have adverse effects once you’ve given birth. Your skin’s elasticity improves while you’re carrying, but this can also leave behind spider veins, loose skin and weakened abdominal muscles. You may also notice a change in your breasts as they begin to sag. This is all normal but it doesn’t mean you have to live with it. Finding an effective workout routine is step one. 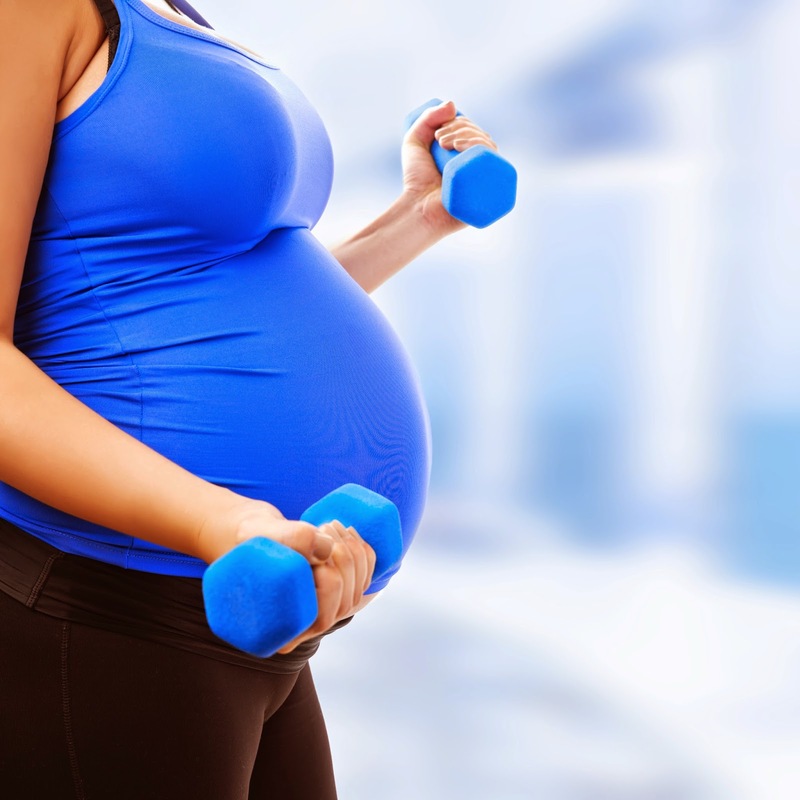 The general rule of thumb is to begin your fitness plan six weeks after giving birth. Working kegelsinto your series is imperative in improving and repairing your pelvic muscles and planks and crunches will target that hard to target tummy fat. Factoring these workouts into your every-day routine will only take up a small but well-deserved time out of your day. And of course there’s always stealing some time away to head to the spa for a much-needed day of rest and relaxation! There are lots of post-pregnancy fitness and beauty regimes you can adopt, and these can all be supplemented with our body sculpting procedure. Dr. Shaw understands the sacrifice women make with their bodies throughout pregnancy, and he also comprehends that returning your body to its original state, if not enhancing it, is also important. Dr. Shaw’s “Beauty after Baby” procedure can include liposuction, tummy tuck, breast augmentation and/or lift, labiaplasty and spider vein therapy. These self-image enhancers will not only restore your vitality but will also give you the added confidence boost to take on being a super mom. Who says you can’t also look good pushing a stroller? Not everyone’s body type is the same so why should your workouts be? It’s necessary for certain body types to target different muscles in order to receive the best results for your body. In honor of National Women’s Health and Fitness Day on September 24, we’ve broken down the best workouts for different body types. Pear Shaped: Those of you that have a wider bottom than top can reap the benefits of this workout by toning your arms and shoulders as well as strengthening the rest of your body. Try out the “Hundred on the Ball” from Women’s Health. Lie on your back and place your arms by your sides. Bend your knees at 90 degrees and place your calves on top of a fitness ball. Lift your head and shoulders off the ground but ensure that your head, neck and shoulders are relaxed. Breathe in and out 5 times and then rest your head. Repeat 10 times for 1 rep. While your head is off the ground, pulse your arms up and down with your palms facing down. Repeat this for 10 reps with 100 breaths per rep. Athletic: If you have broad shoulders and a slender waist, try this alternative take to squats in order to strengthen your tummy and enhance your booty and thighs. Start with your feet hip-width apart and place your arms in front of you. Bend your knees so your body sits at a 45 to 90 degree angle ensuring that your knees are not over your toes. As you return to a standing position, rotate your torso to the right along with your arms. Bring your arms to the center for another squat and as you come up rotate to the left. This is considered one rep; it’s recommended to do 10 to 12. If you are seeking more of a challenge, do the same exercise while holding a medicine ball. Curvy: Women with a bust and hips that are larger than their waist are considered curvy and tend to lack overall muscle tone. Utilize this workout to build muscle and tone arms and legs. Begin in a side plank on your right side with your elbow on the floor right under your shoulder. Place your right foot in front of your left. Extend your left arm above your head so your bicep is directly above your ear with your palm facing the floor. Point your arm towards the floor while simultaneously raising your hips. Repeat this movement on your right side for 8 to 10 reps and then switch and repeat on your left side. Straight or Boyish Shaped: If you lack any sort of curves, help build a shape to your waist and sculpt your glutes with this workout. Start with your feet hip-width apart. Hold a set of dumbbells at your shoulders, bending your elbows out to the sides with your palms facing forward. Take a large step forward with your right foot into a squatting position so your knees reach a 90-degree angle, make sure your knees don’t over extend and are aligned with your ankle. Straighten your right leg and come to a stand and then bring your left knee forward in front of your hips so you are just standing on your right leg while holding the weights up to the ceiling. Repeat this on your other leg and do 10 to 12 reps per leg. Bikini season is right around the corner, are you beach body ready? In order to help you achieve the ideal figure this summer, we have compiled a list of foods that will help you not only build muscle but lose fat as well. 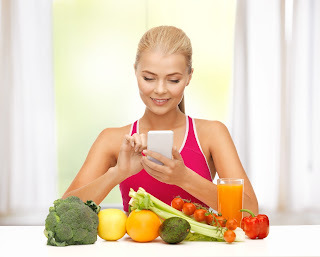 In order to create muscle and reduce fat, it is important to consume an assortment of proteins, vegetables, fruits, carbohydrates and nutritious fats. Consuming protein aids in forming and preserving muscle while helping fat loss. Eating healthy fats also aids in fat loss because your body hangs on to fat if you don’t consume any. 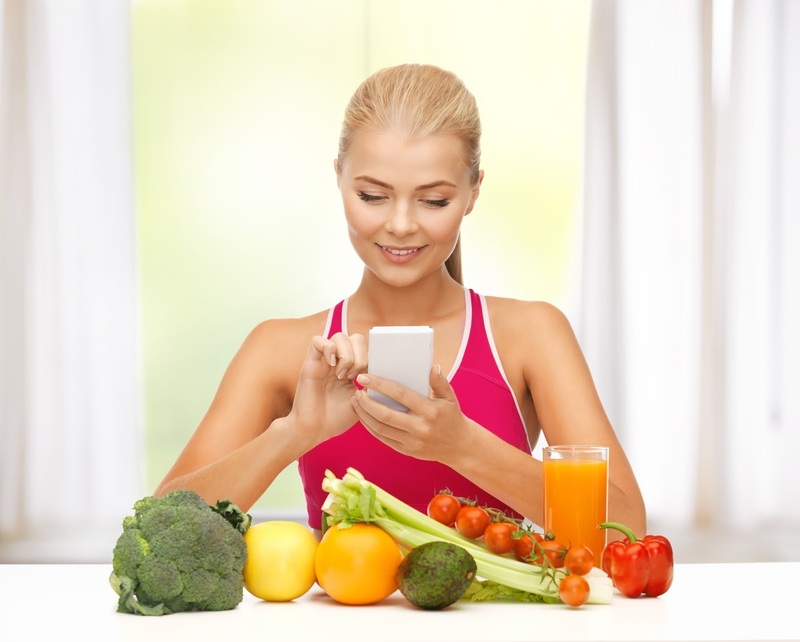 Carbohydrates provide your muscles with nourishment while fruits and vegetables are full of vitamins and minerals that are needed to recuperate from workouts. Whole eggs are a great source of protein, containing 7 grams per egg. Fish oil aids in reducing body fat, although it is recommended you get 9000mg per day, which can be difficult. In order to reach this daily amount, it is best to think about taking a fish oil supplement. Wild Salmon provides omega-3 fatty acids while also giving you 20 grams of protein per 100 gram serving. It is best to opt for wild salmon over farm-raised salmon because it lacks omega-3 because it is corn and grain fed. There are a lot of misconceptions when it comes to yogurt- it just depends on the type you consume. Avoid frozen yogurt and yogurt with additional sugar and fruit at the bottom. It is best to consume plain low fat yogurt because it is comprised of bacteria that enhances your gastrointestinal health. Add berries and flax seeds to your yogurt for additional flavor and nutrients. Berries are packed with antioxidants that prevent cancer, heart and eye diseases. Flax seeds are an excellent source of fiber, protein and omega-3, however, avoid flax oil because it does not include any fiber and is unbalanced. We’re all aware that we should eat our greens, but the best ones for you are broccoli, spinach and apples. Broccoli is packed with soluble fiber and low calorie which aids in reducing fat. It also contains cancer-fighting phytochemicals and anti-estrogenic indoles. Spinach prevents muscle and bone loss in addition to cancer and heart diseases due to its top-level nutrition benefits. Apples are the most powerful antioxidant, aside from cranberries. Due to pesticide-contamination, choose organic apples.